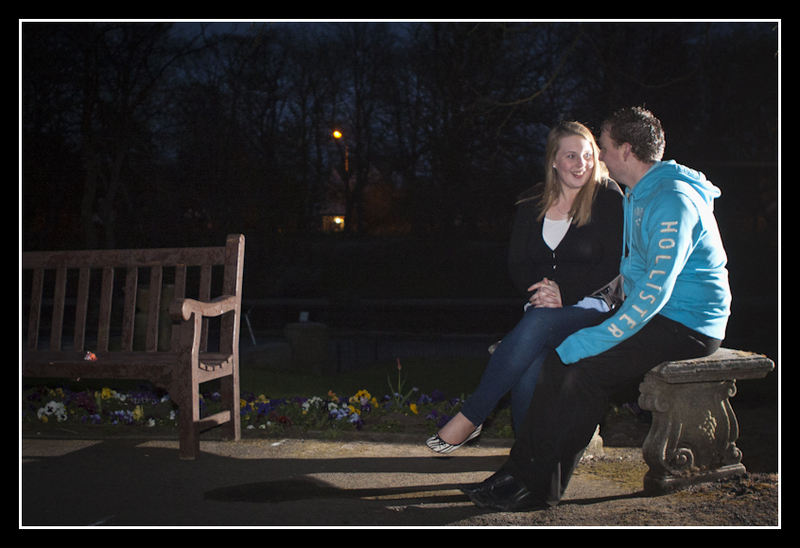 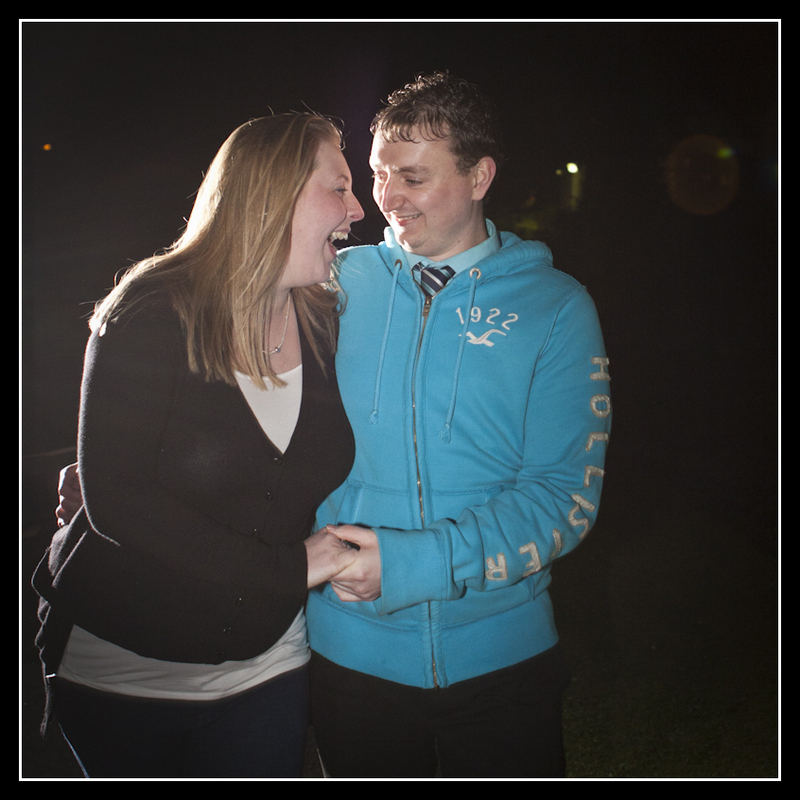 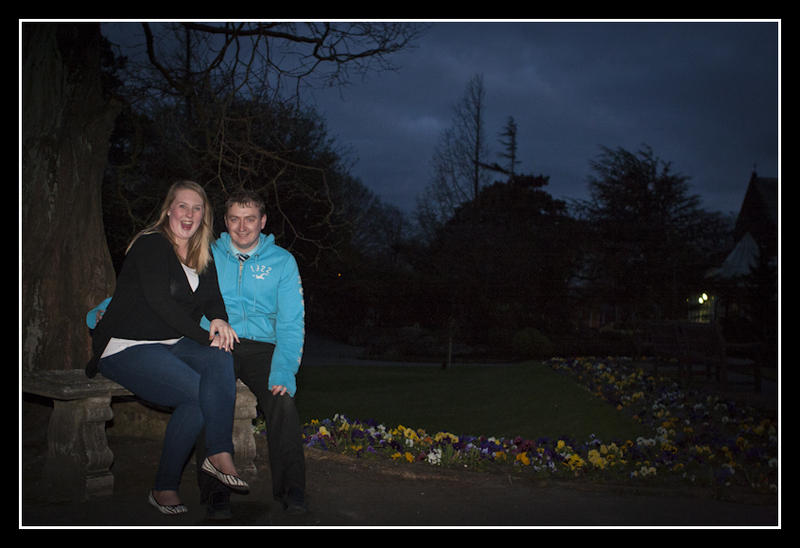 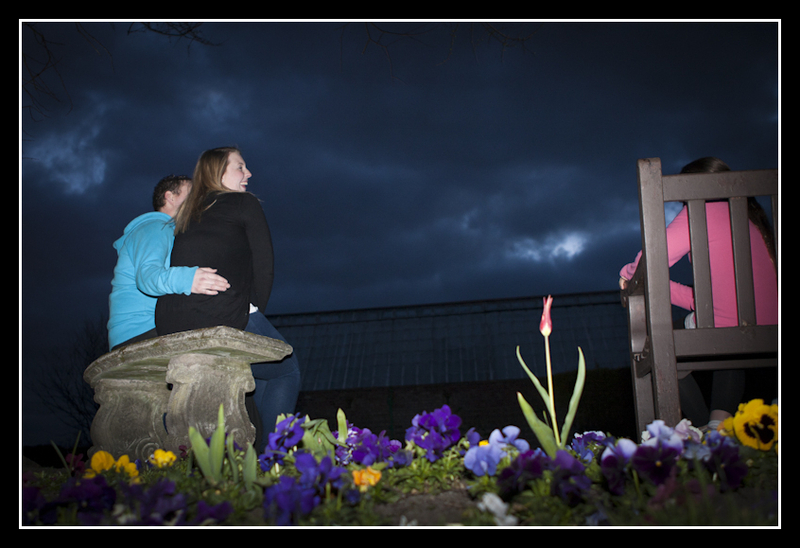 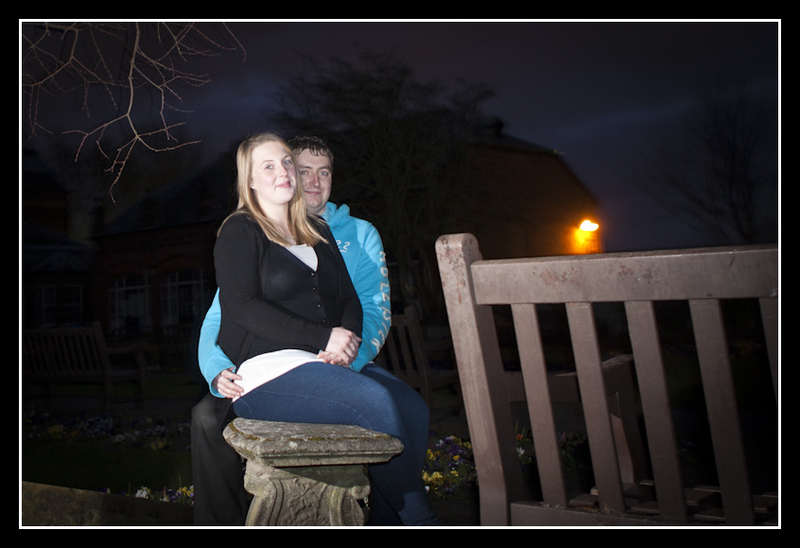 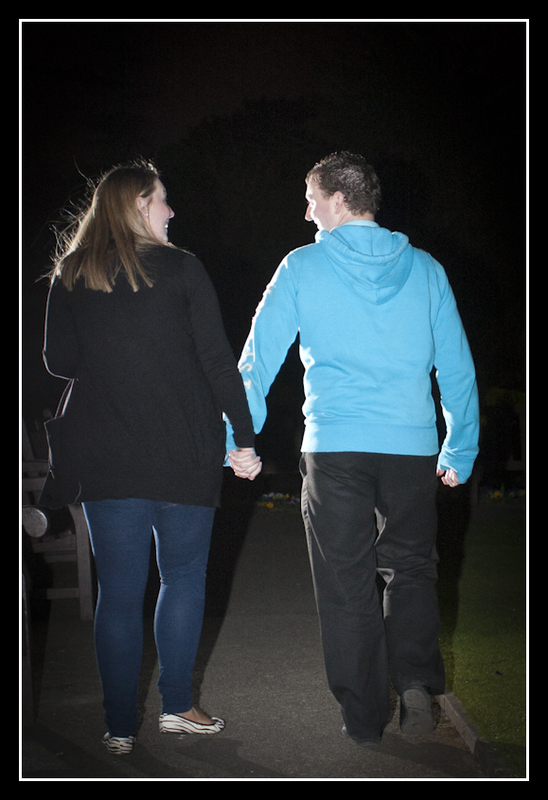 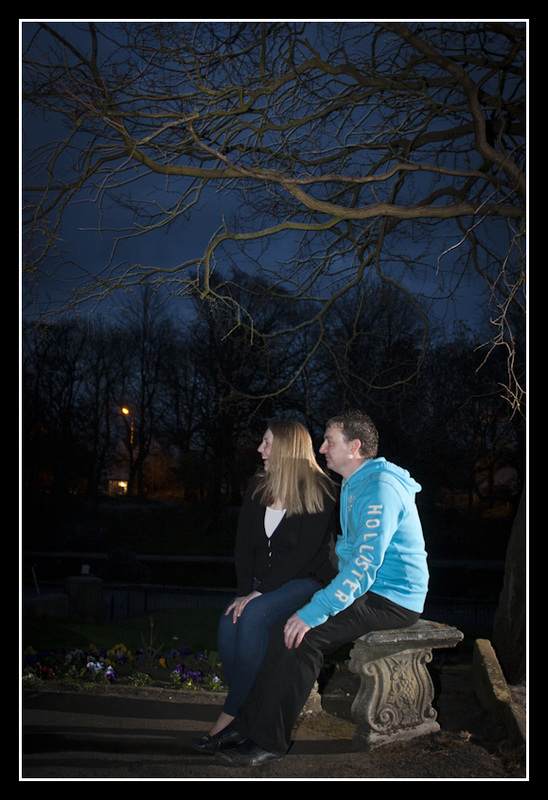 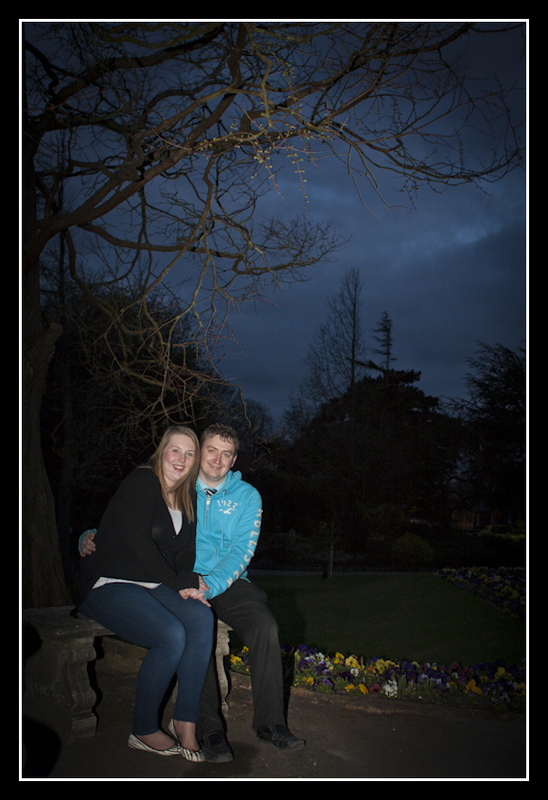 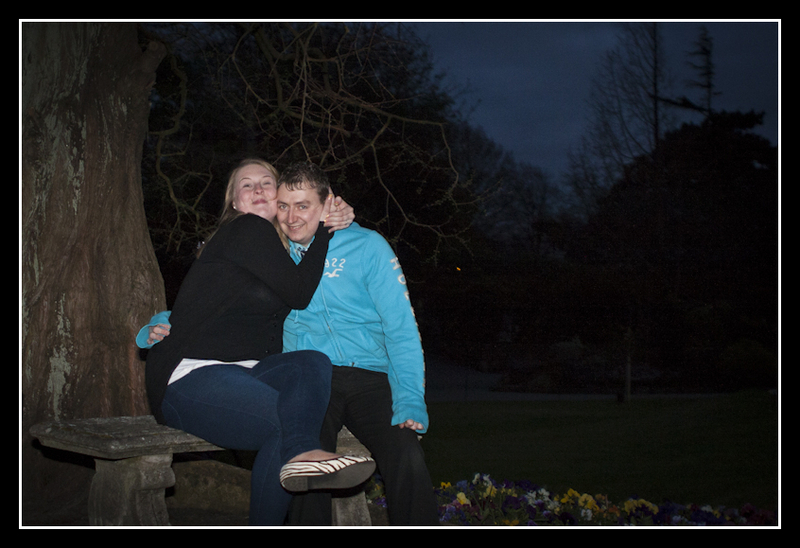 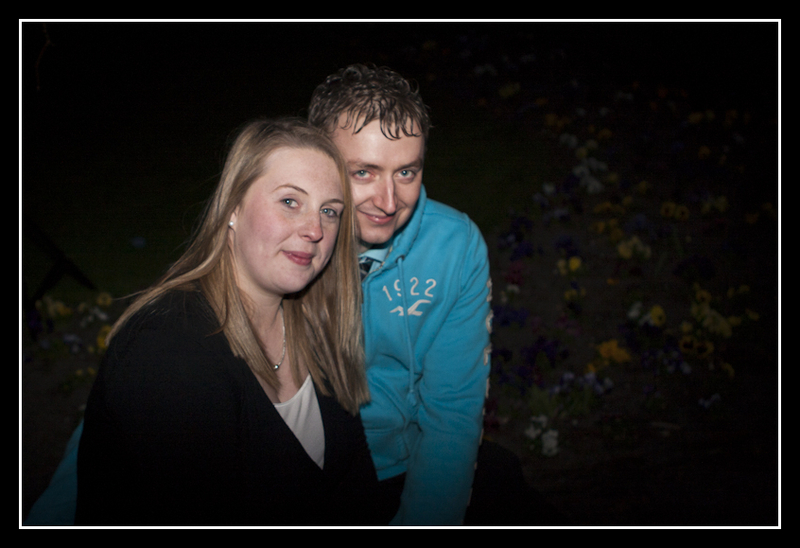 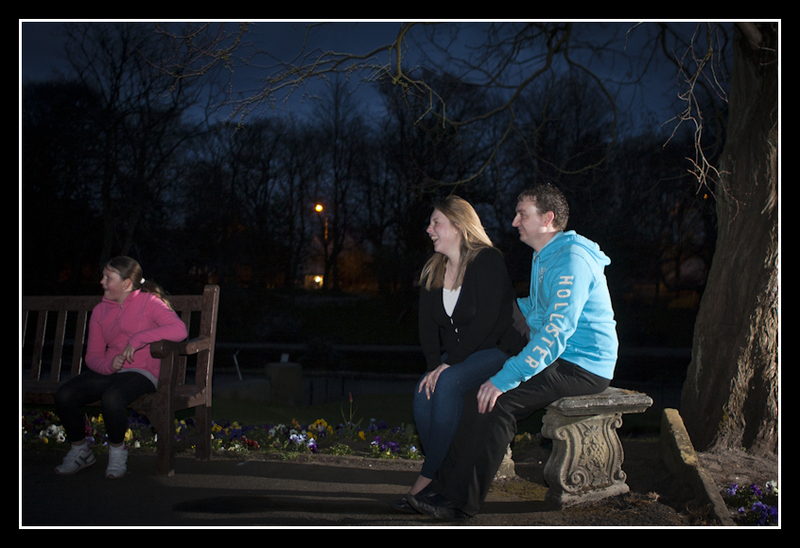 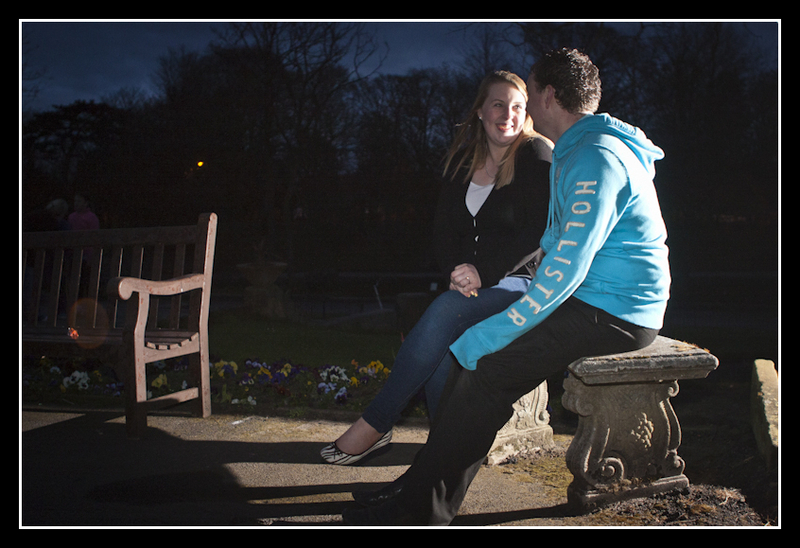 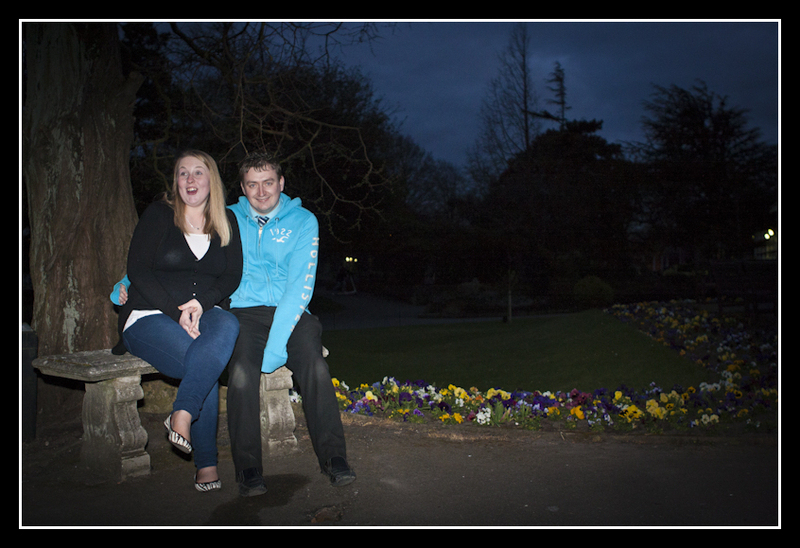 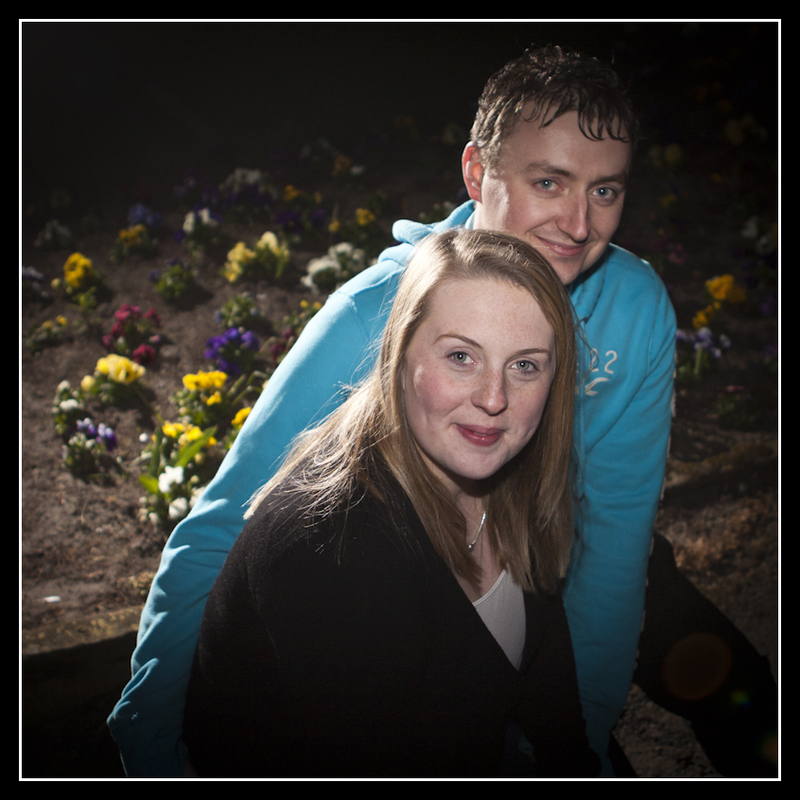 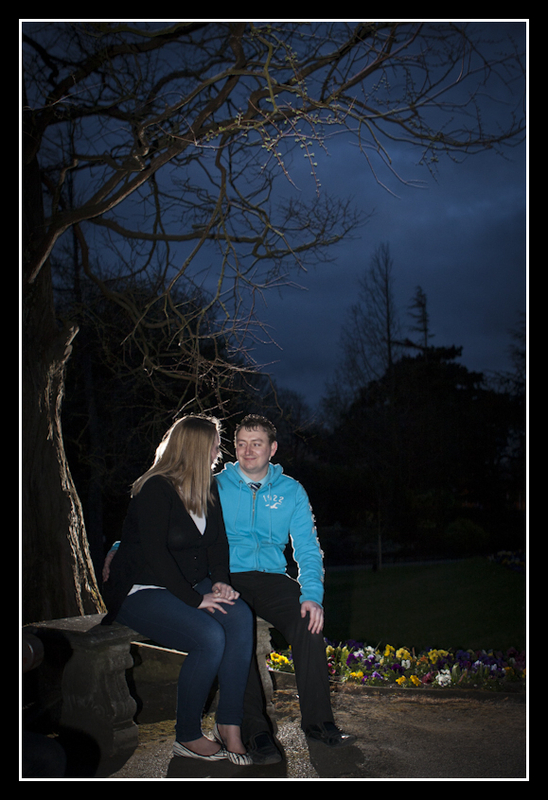 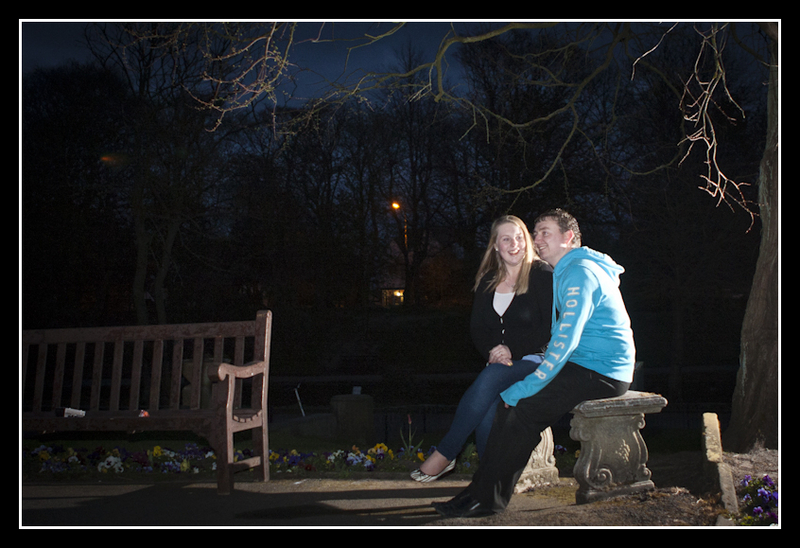 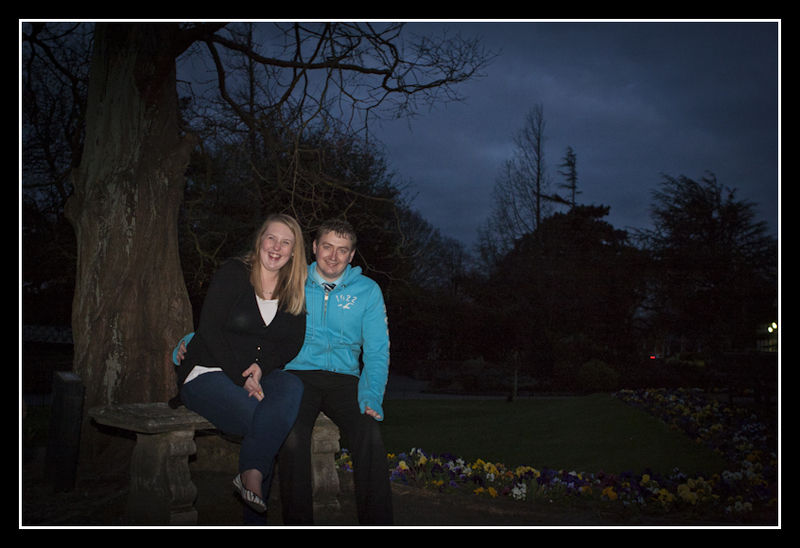 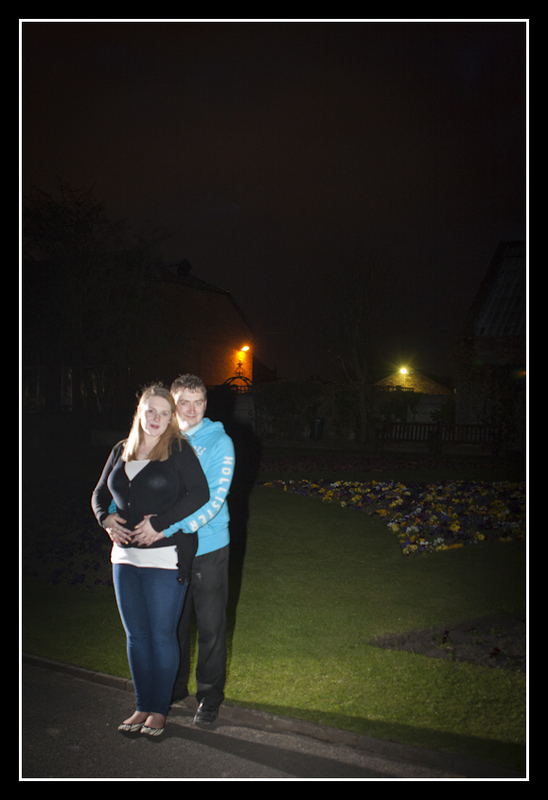 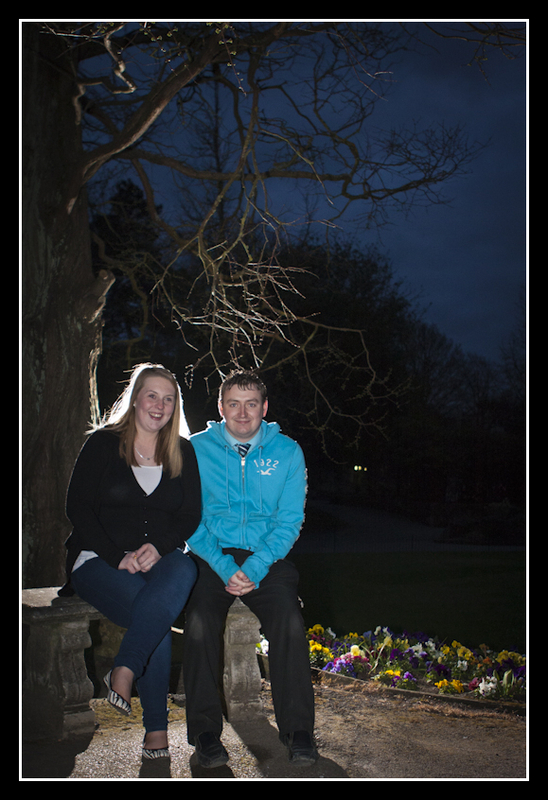 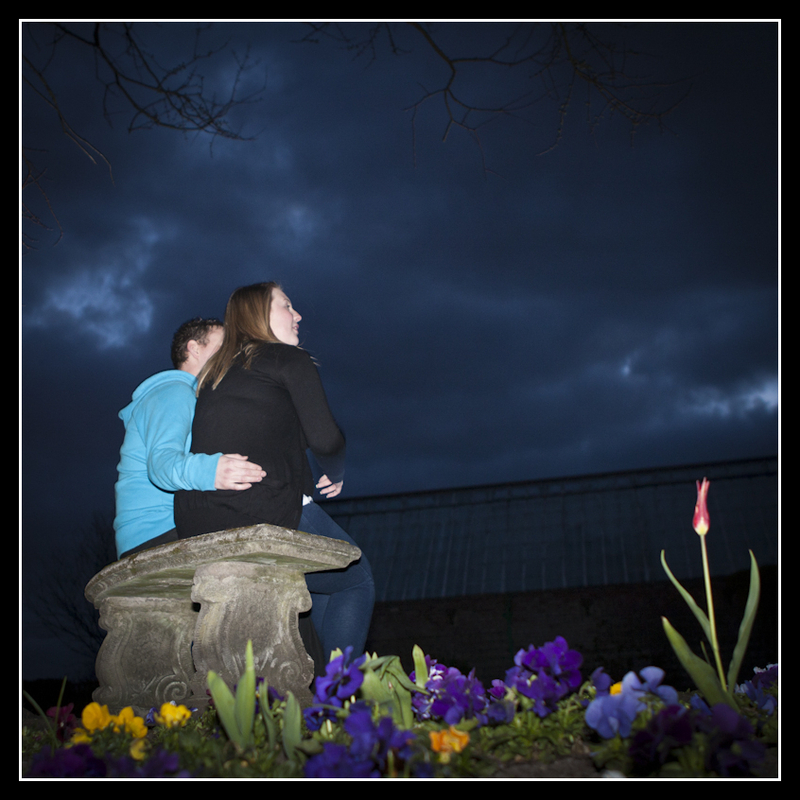 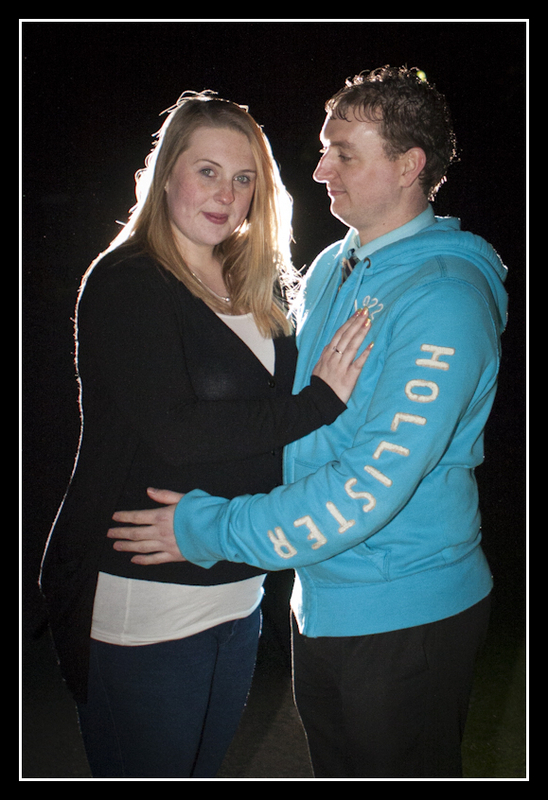 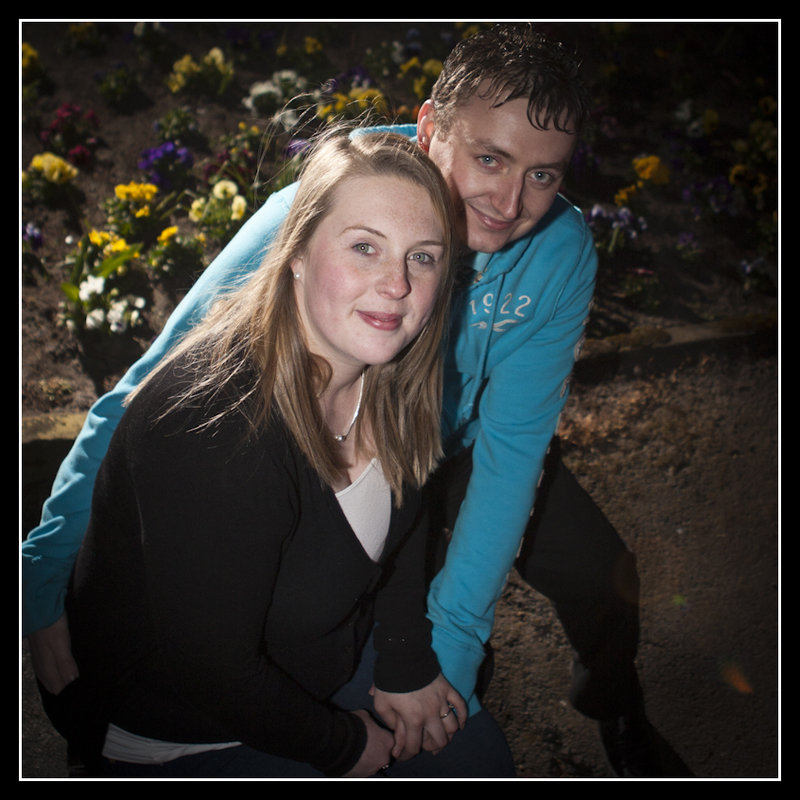 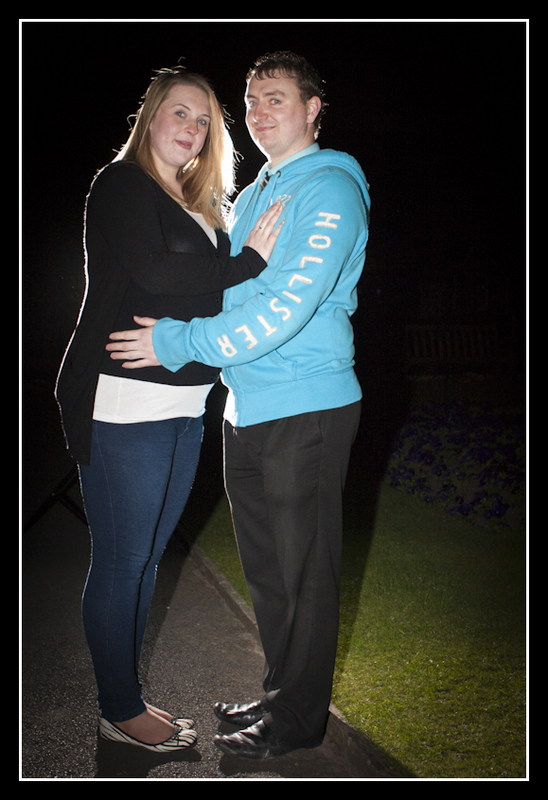 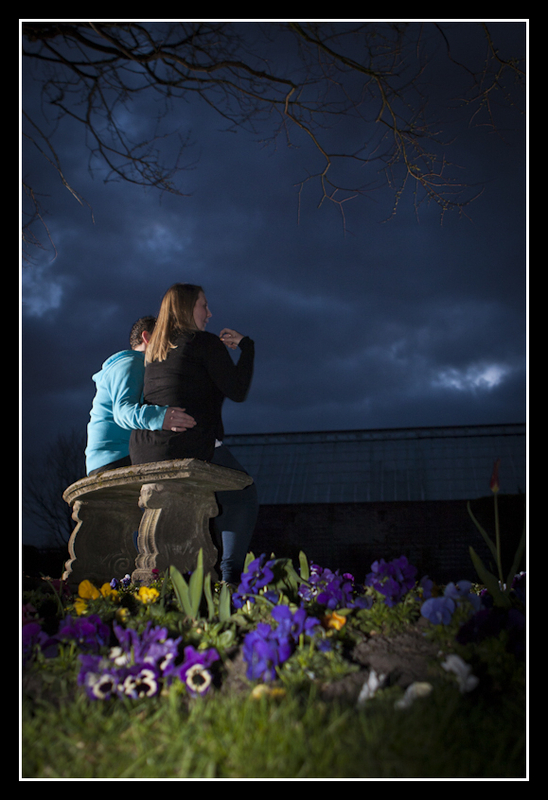 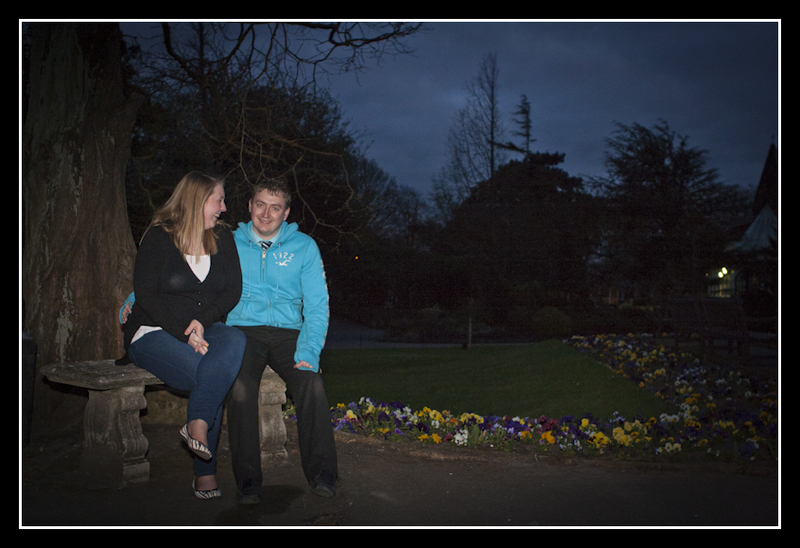 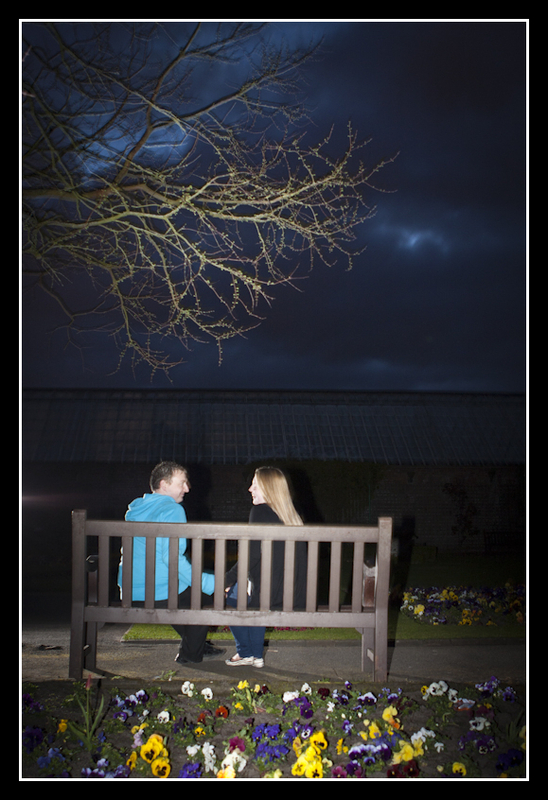 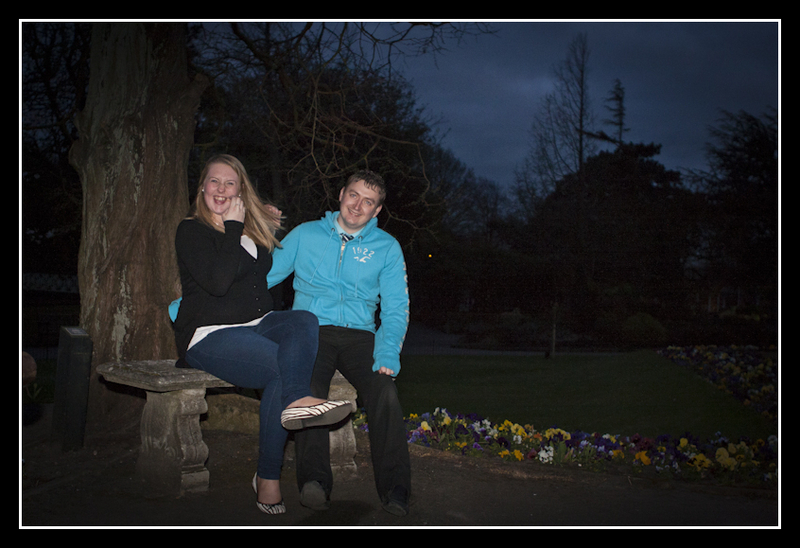 We met the couple for a pre wedding shoot in Corination park Southport. 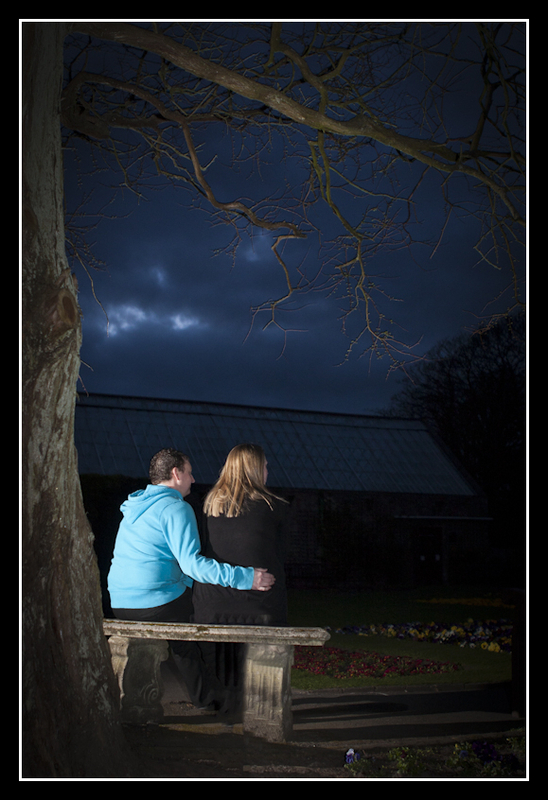 By the time we had all arrived there the sun had set and the light was fading fast so I thought I’d take advantage of the low light and moody skies. 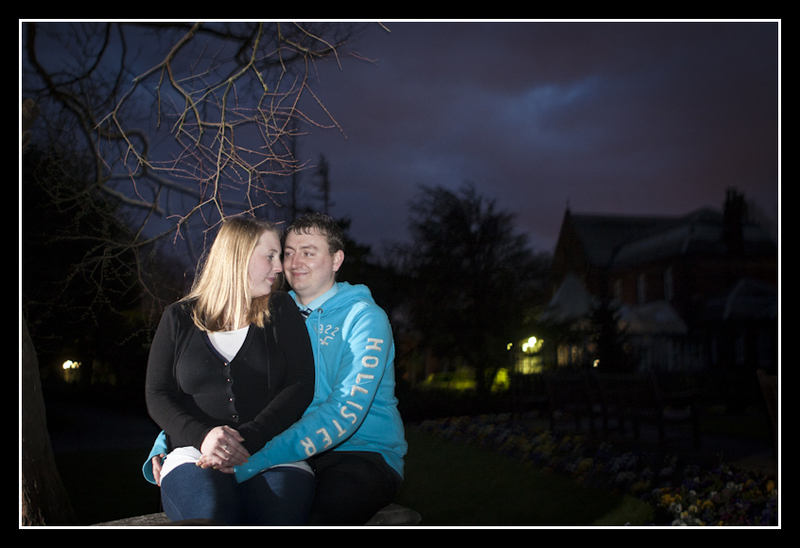 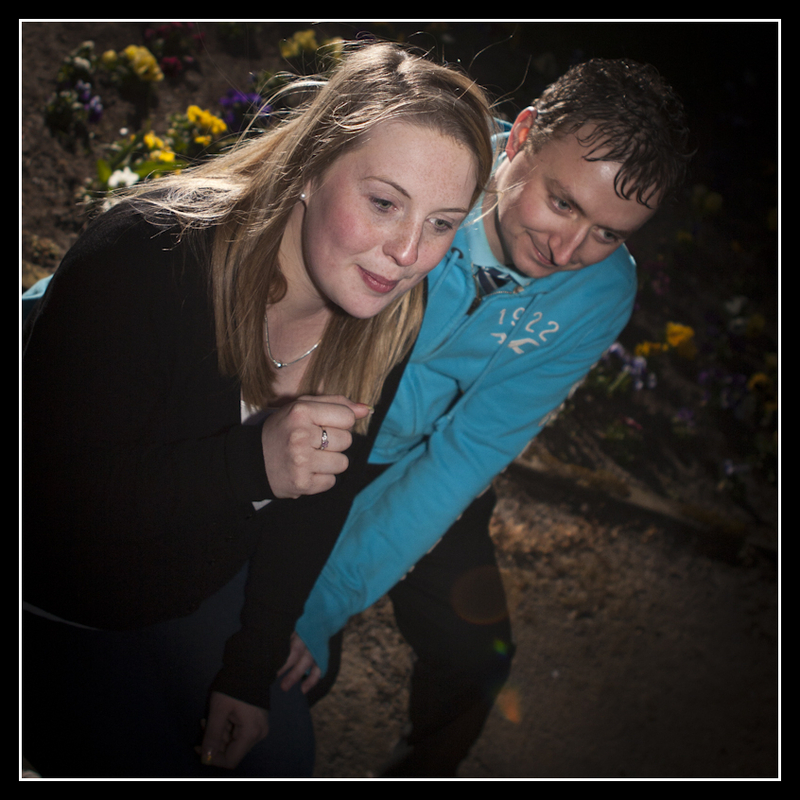 Lee was a little shy at first but soon settled into the idea of being photographed, were Kirstie was obviously a natural and loved the camera. 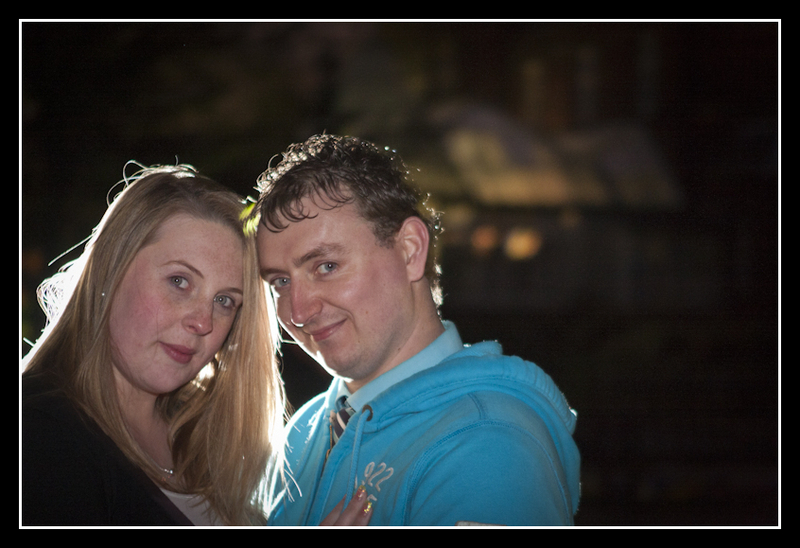 After spending time with the coupe I know this is going to be a fun fun wedding and I can’t wait.